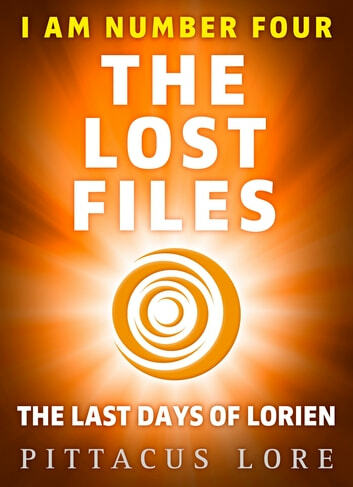 The fifth instalment of the Lost Files, The Last Days of Lorien, is the stunning prequel novella to the Lorien Legacies series by Pittacus Lore. 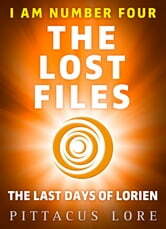 Before Number Four and the other members of the Garde arrived on Earth, they lived on the planet Lorien. A planet filled with others who also possessed extraordinary abilities. A peaceful planet - until the day the Mogadorians attacked, and nearly annihilated, the Loric people. Told through the eyes of Sandor, Number Nine's Cêpan and one of only a handful of Loric survivors, this is what happened in those final days on Lorien. This is Sandor's story.